Wonderful Performance. Always a pleasure to see TNAF live. A really nice venue to host an amazing gig from The Naked and Famous on their return to London. Public also gave the right contribution to make it even more nice. Great band amazing live performance. Can't wait to see them again. 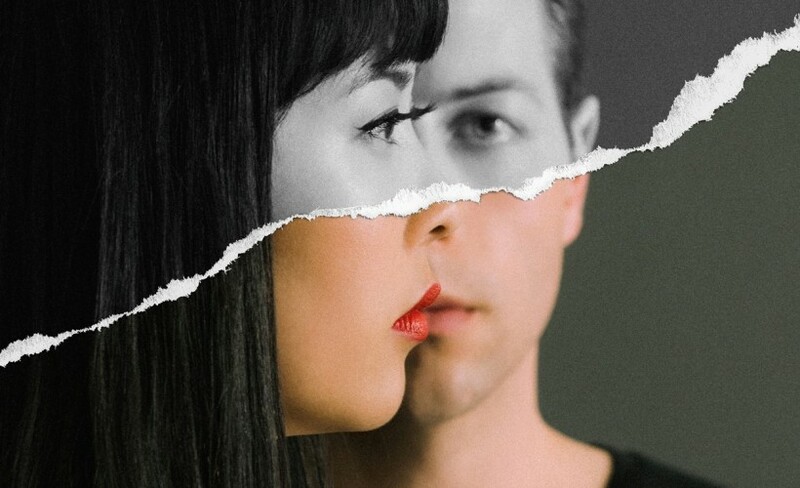 New Zealand’s finest alt rockers The Naked And Famous return with exciting upcoming live dates. The Auckland electronica band has shot to worldwide attention with two studio albums and phenomenal live performances. The band includes drummer Jesse Wood, keys shared with Aaron Short and Alisa Xayalith who takes lead vocal duties, guitarist Thom Powers who also sings and David Beadle on bass. They have just announced a highly anticipated upcoming headline show. See them play at Electric Brixton in London on Tuesday 3rd of October, 2017. The Naked And Famous tickets will be made available at 09:00 on Friday 28th of April. Make yourself ready for the release by setting a personal reminder to arrive to you via text message or email through Gigantic. Drawing inspiration for their name from both the Tricky song; Tricky’s Kid and The Presidents Of The United States Of America song Naked And Famous. The band formed in 2007 after Xayalith and Powers project to record two EPs began to expand. They instantly drew attention after their single Young Blood debuted at #1 in the New Zealand charts, the first home grown artist in three years to accomplish this. It featured on their 2010 self-released debut album Passive Me, Aggressive You. The breakthrough debut album won the band seven New Zealand Music Awards, and a further two nominations. The Naked And Famous decided to relocate to Los Angeles where they continue to be based. Then in 2013 they released their follow up record In Rolling Waves which charted well across the world and was enjoyed by an international audience. Their latest offering is the incredible third album Simple which came out just last year. The Naked And Famous concert tickets are expected to sell quickly so book early or risk missing out. Make Gigantic your number one choice for the best gig tickets.